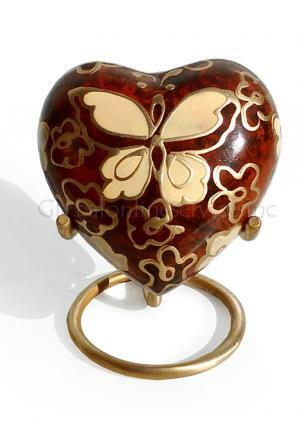 Golden butterfly heart keepsake funeral urn for ashes, presented in deep forest scalps with added wooden texture in decorated greener and colorful centre stated butterfly. 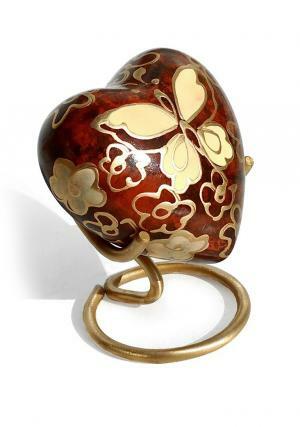 The flowers and butterfly are engraved from hands of skilled artisans with bordering in gold. 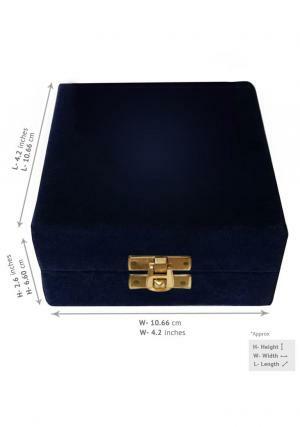 Decor your home with loved one’s ashes in the heart keepsake and can be presented to the family of the demised. 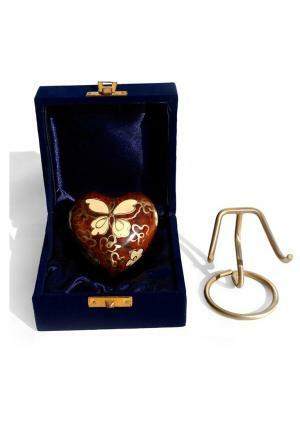 Golden butterfly heart keepsake urn is a unique piece from heart memorial urns which represents nature and decorated with chamber to preserve the ashes of the loved one in a screw threading which holds 3 cubic inches of ashes to an approximation. 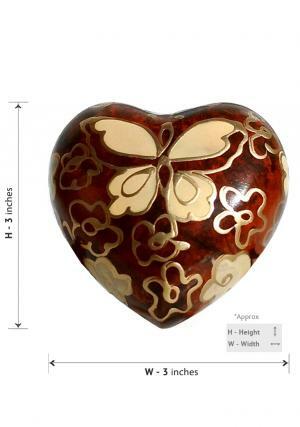 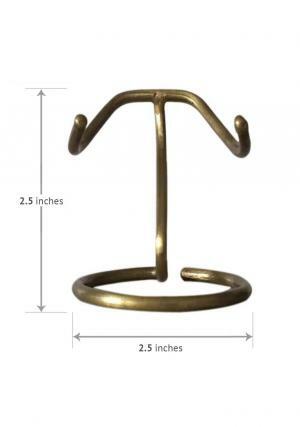 Heart cremation urn weighs 0.24 Kg in 2.85” inches height to an approximation.